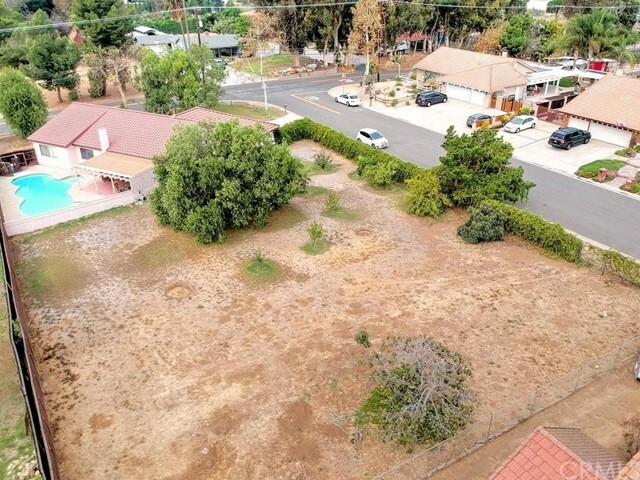 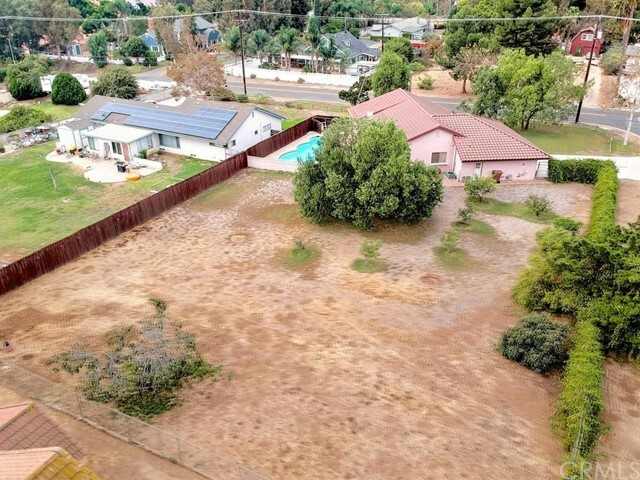 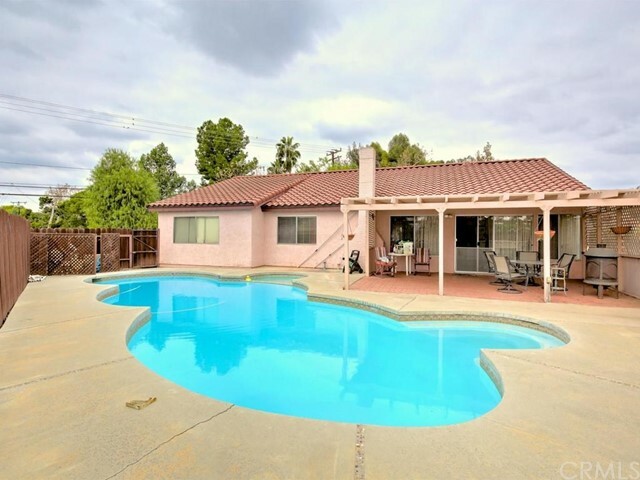 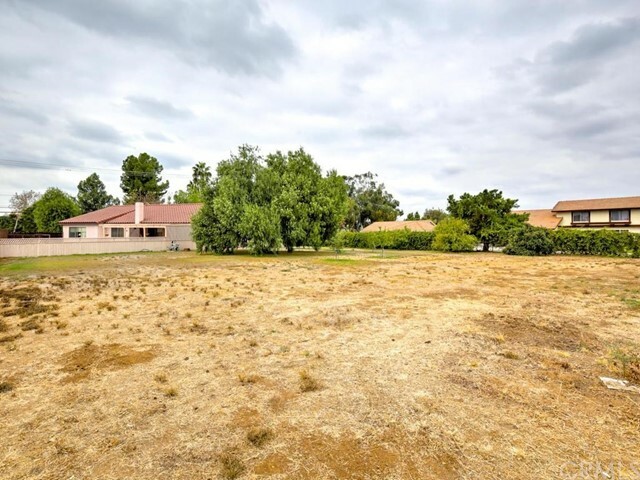 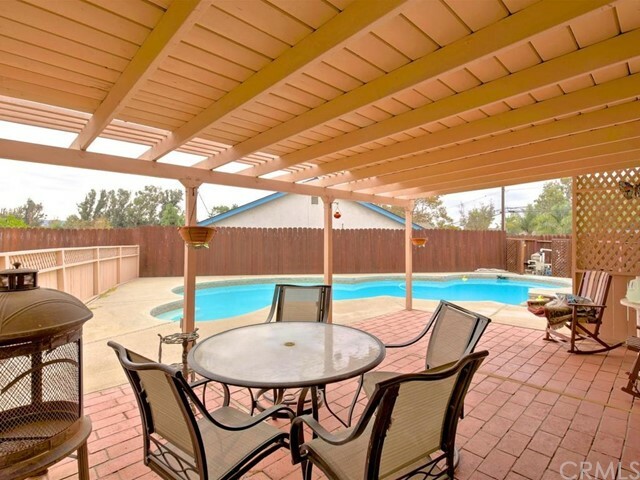 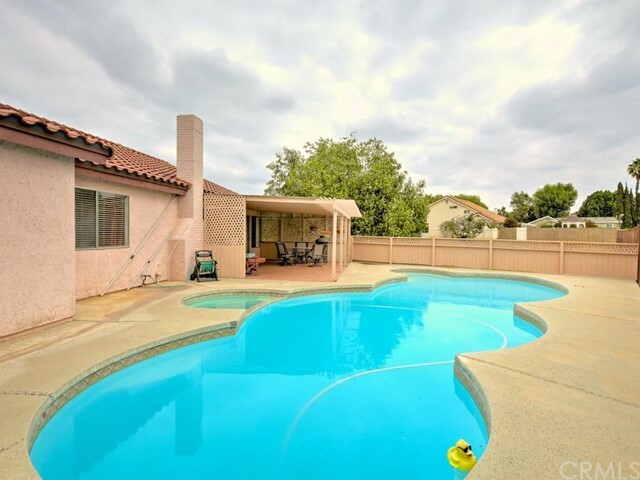 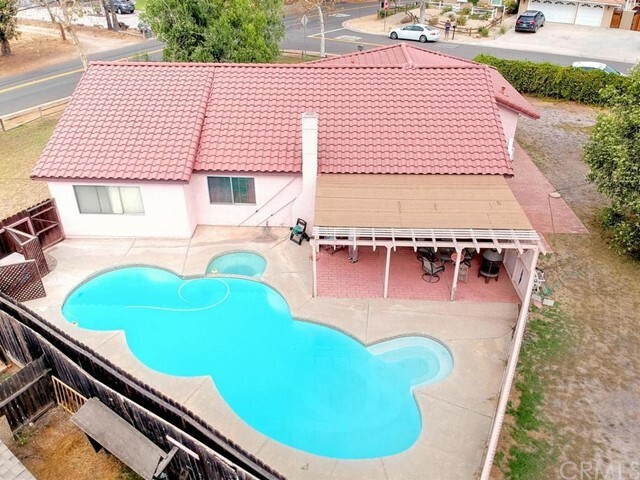 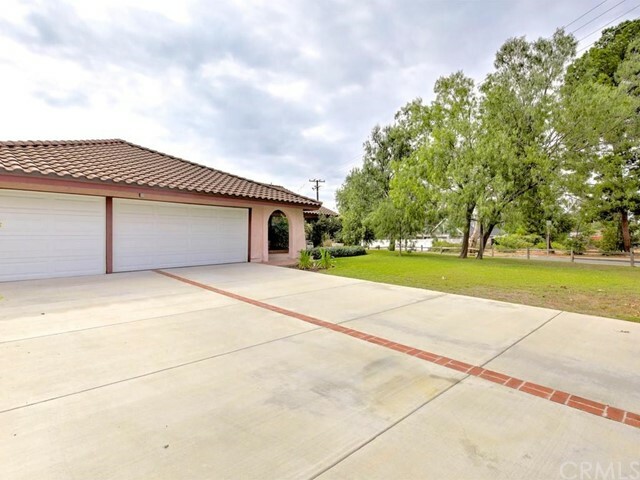 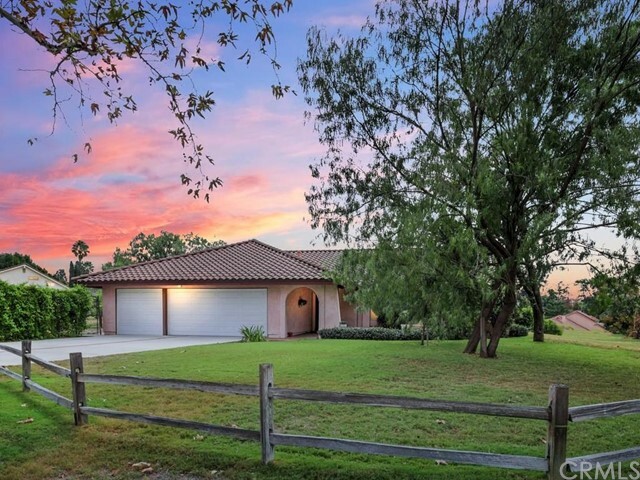 Incredible Opportunity to Own Horse Property In the Heart of Yorba Linda! 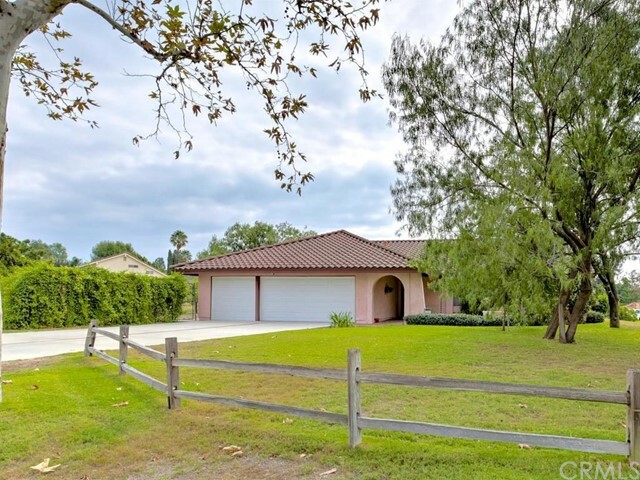 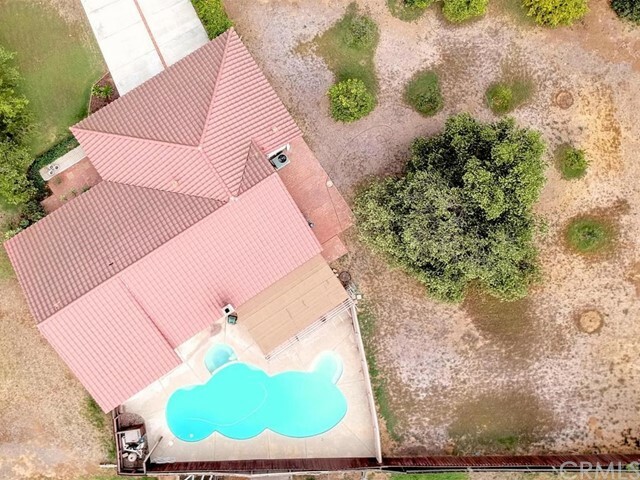 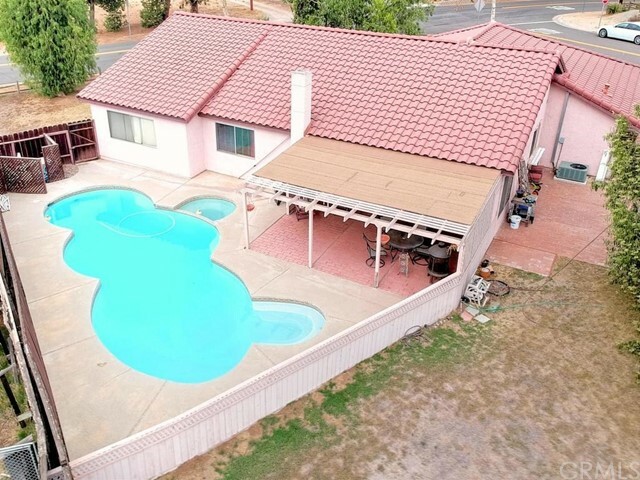 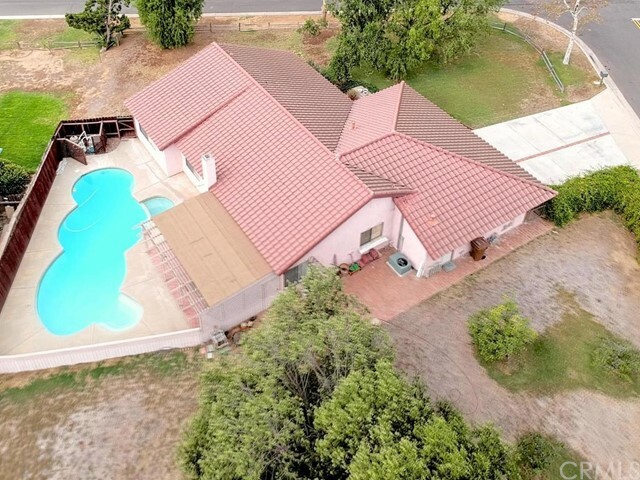 This 4 Bed 2 Ba Single Story Pool Home is Perfectly Situated on the N/W Corner of the Lot & Affords the New Owner an Opportunity to Create their Own Improvements to Over Half the Property. 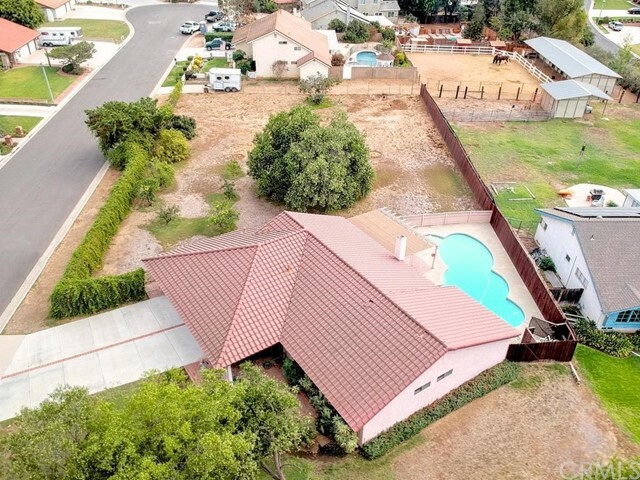 There is RV, Trailer Parking Access on Both of the House has an Oversized 3 Car Garage, Huge 6 Car Driveway. 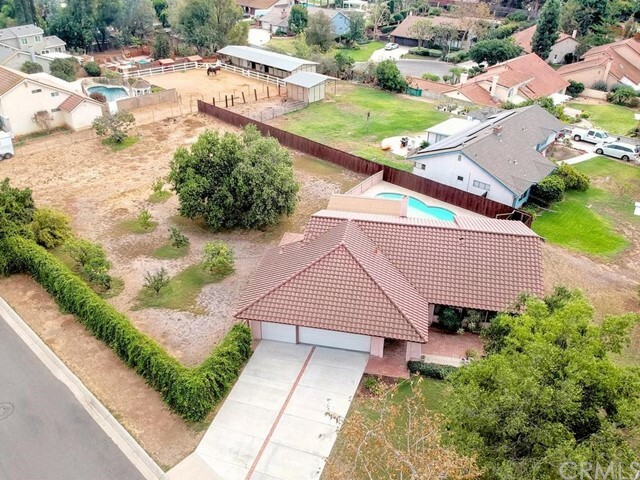 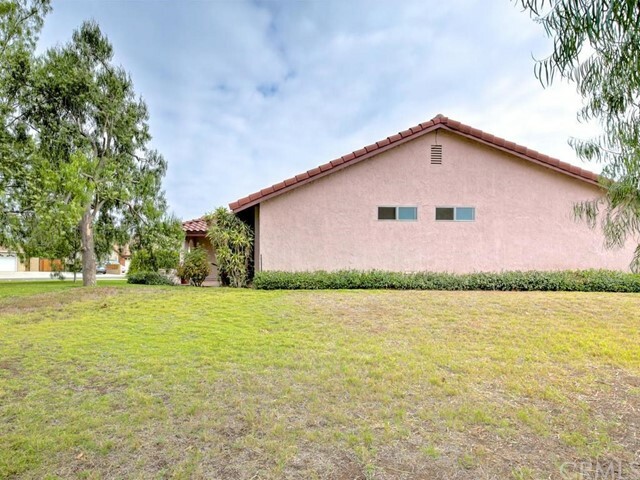 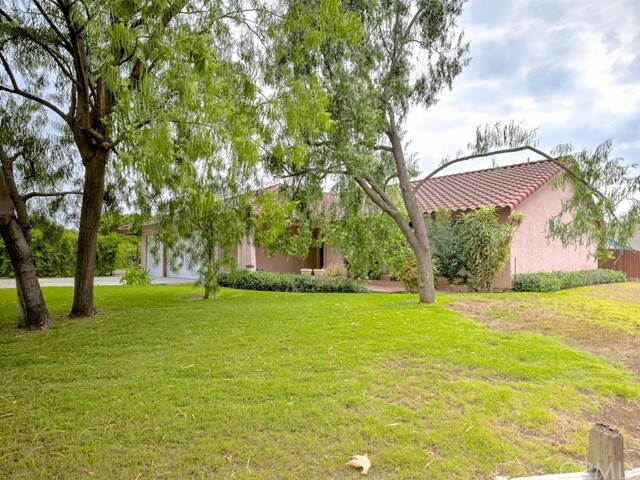 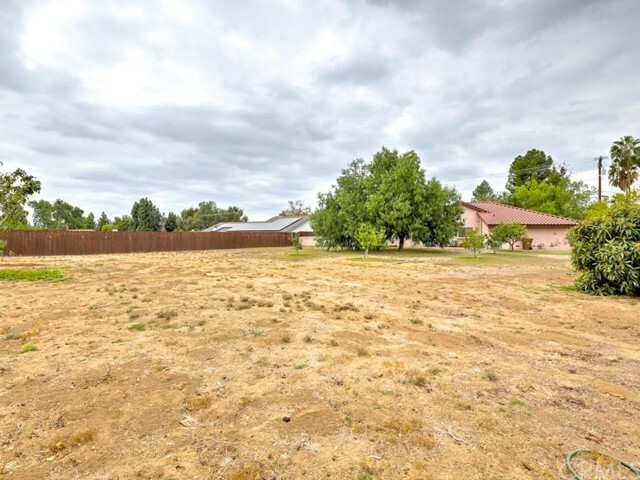 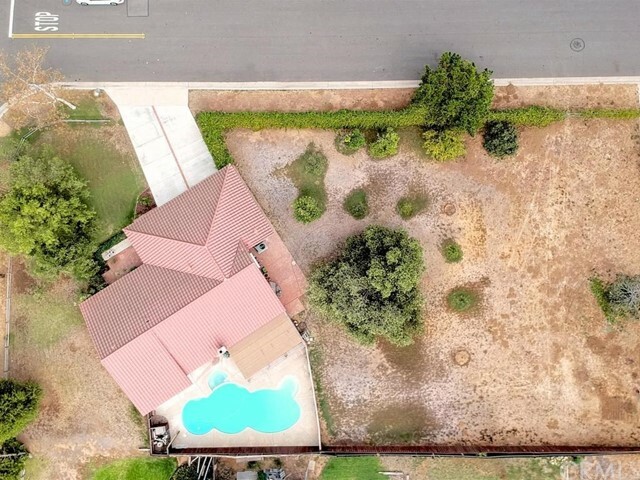 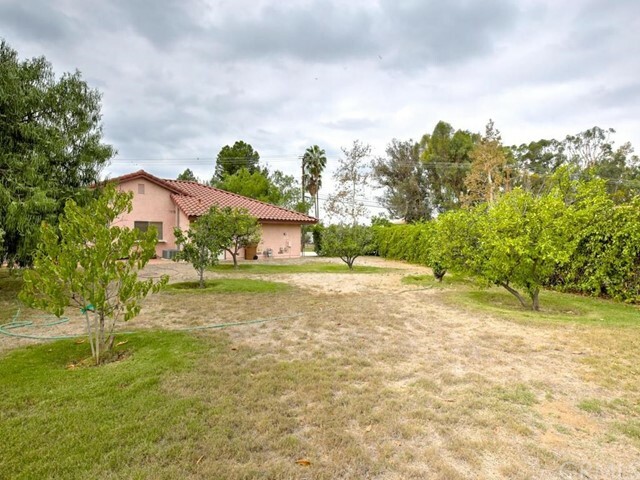 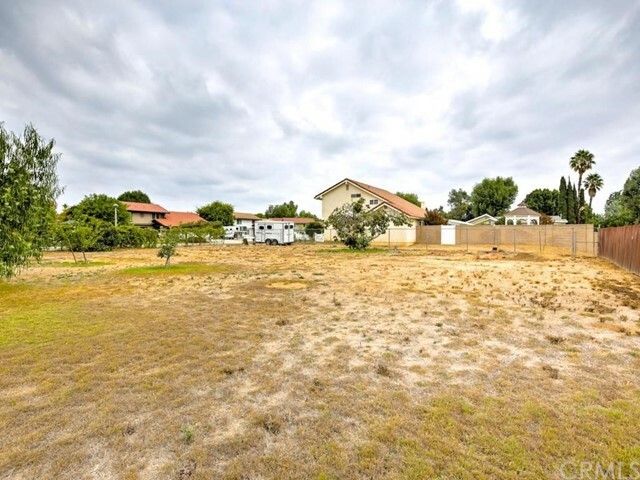 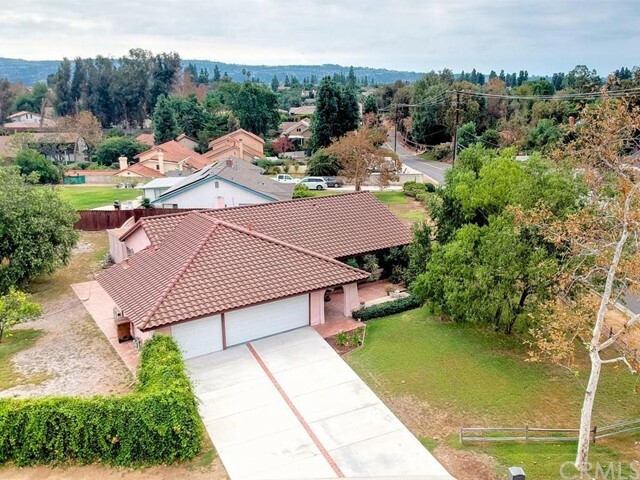 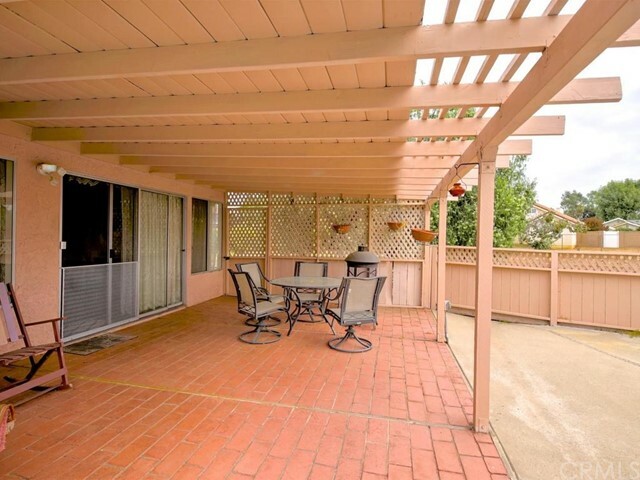 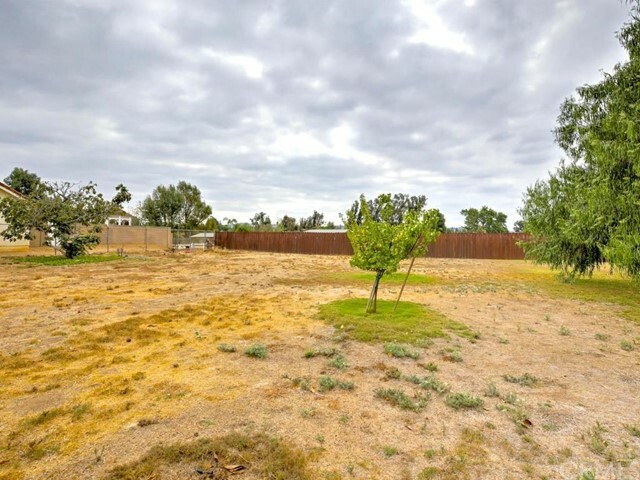 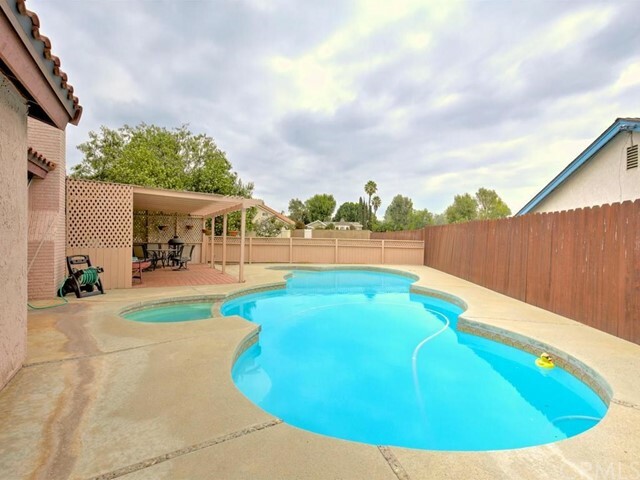 Plenty of Riding Trails Throughout this Quiet Rural Niche in the Midst of Bustling OC! 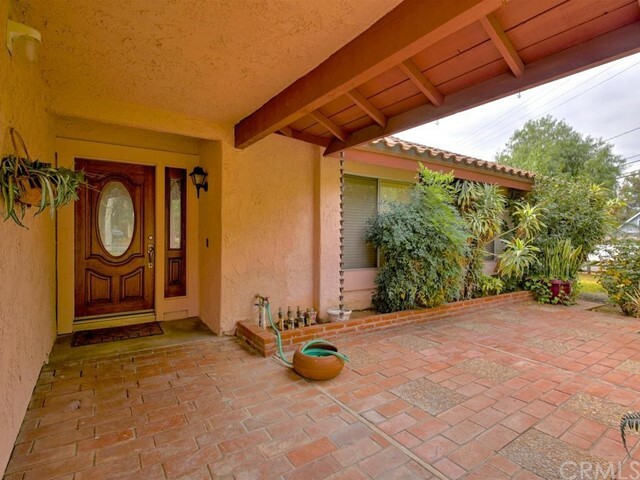 Excellent Curbside Drive Up, w/ Pride of Ownership Neighbors all Around. 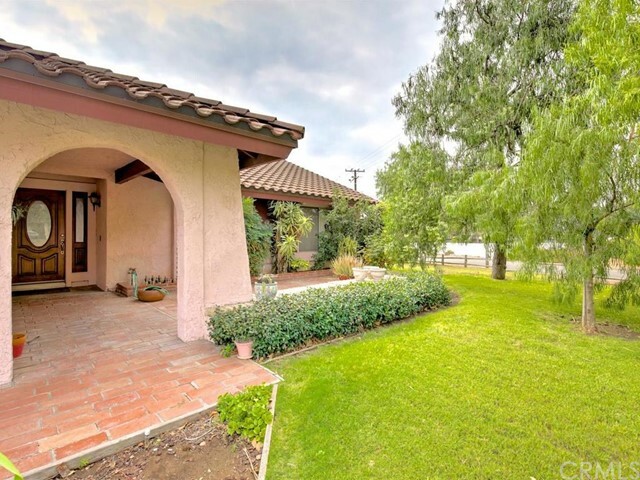 Spanish Clay Roof is only 10 Years New, Deep Overhang Entry, w/ a Quaint Brick Courtyard for Sunset Views. 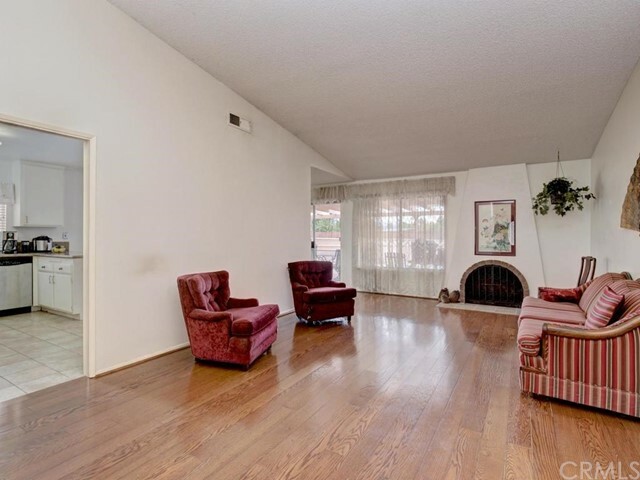 Enter Into a Bright Foyer that Opens to a Generous Living Area, Vaulted Ceilings, Wood Plank Flooring, Classic Spanish FP, & Views to the Patio/Pool Area. 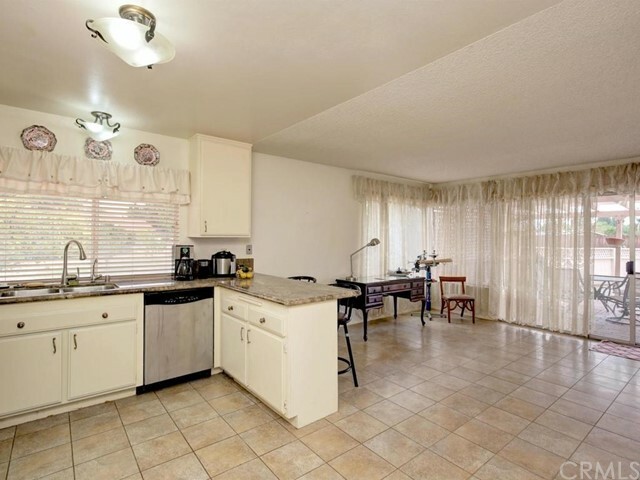 Easy-Flow Design connects the Living w/ Kitchen/Dining areas. 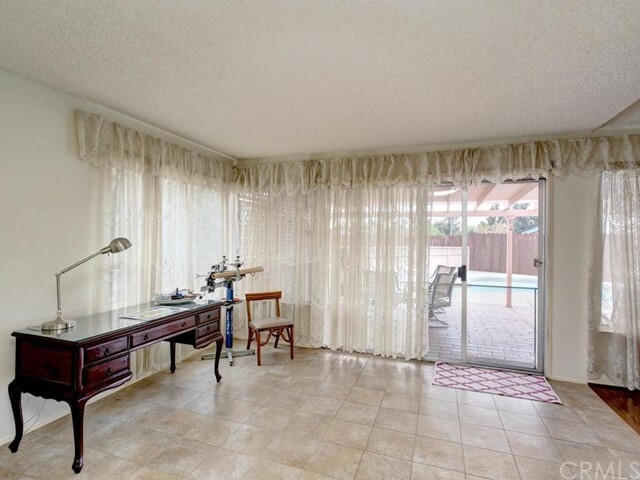 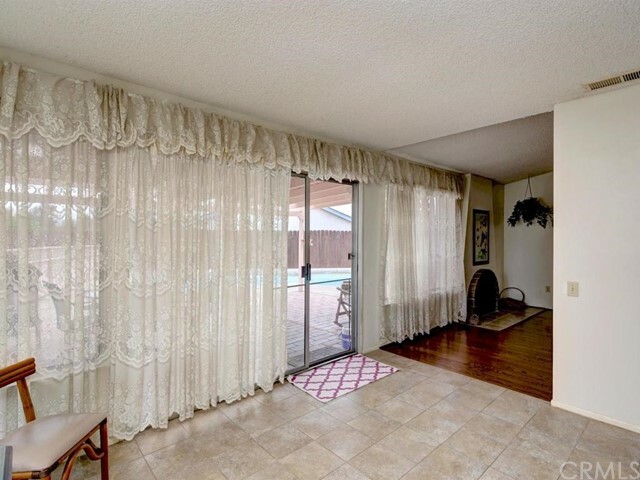 Wall to Wall Windows Bring the Outdoor Entertainment all together for a Great Room Feel! 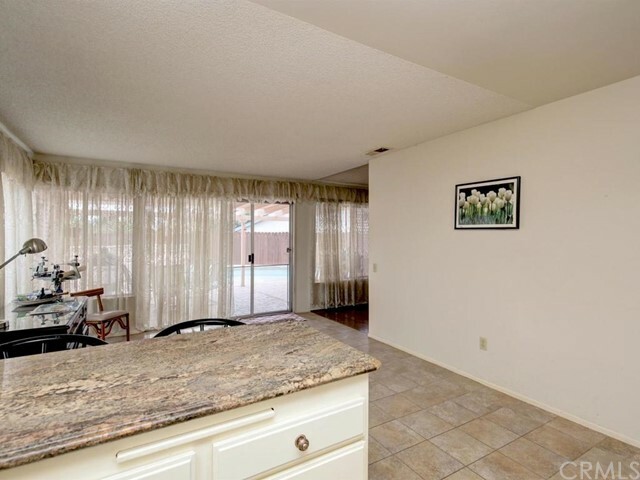 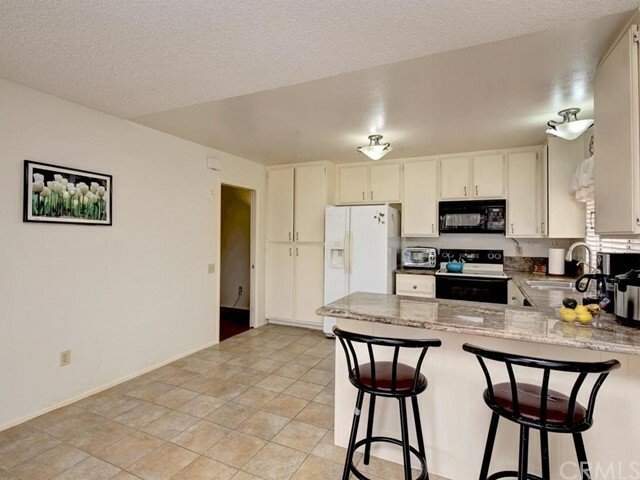 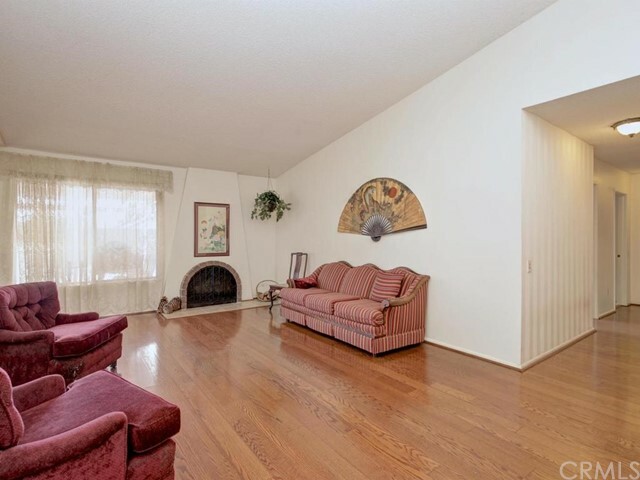 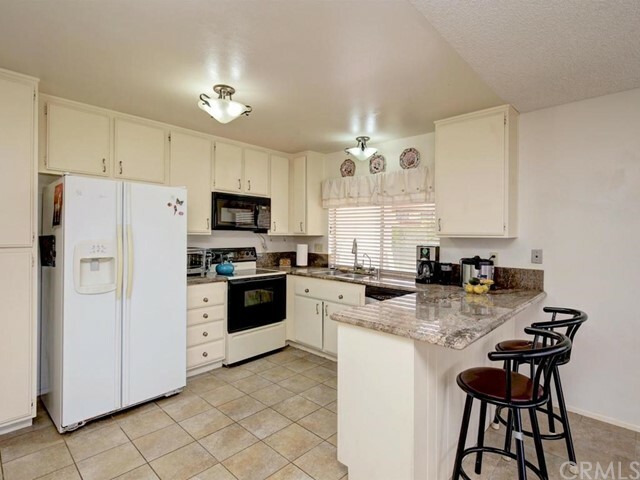 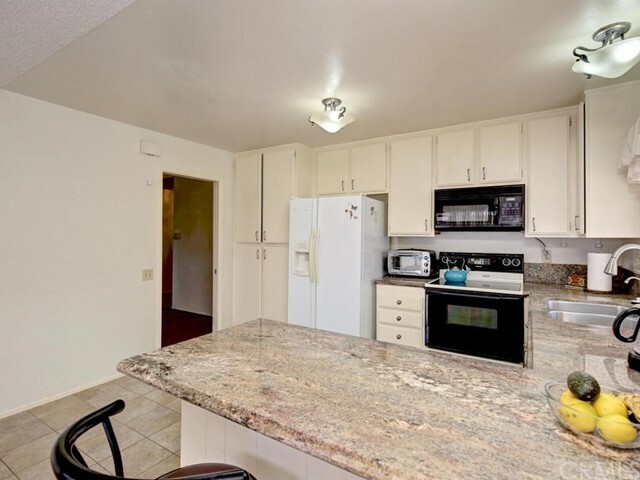 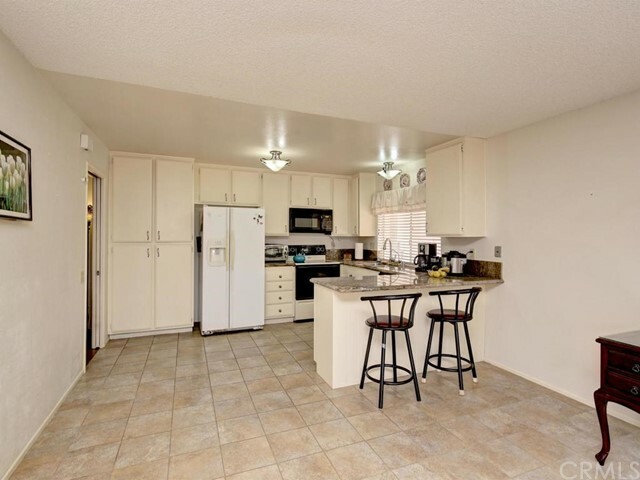 Kitchen has been upgraded w/ Granite Countertops and has plenty of Cabinets and Counter Space. 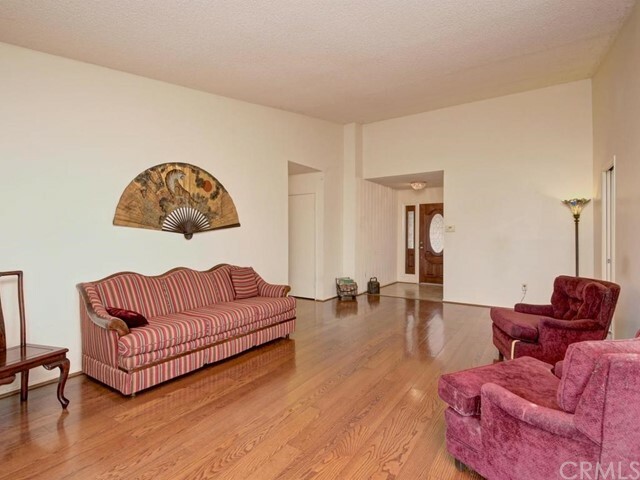 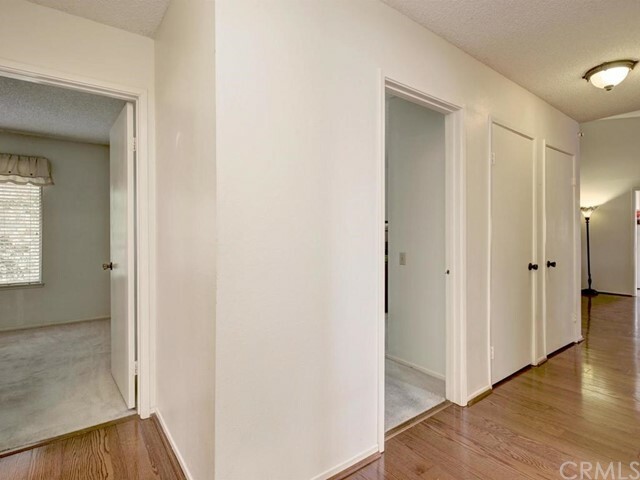 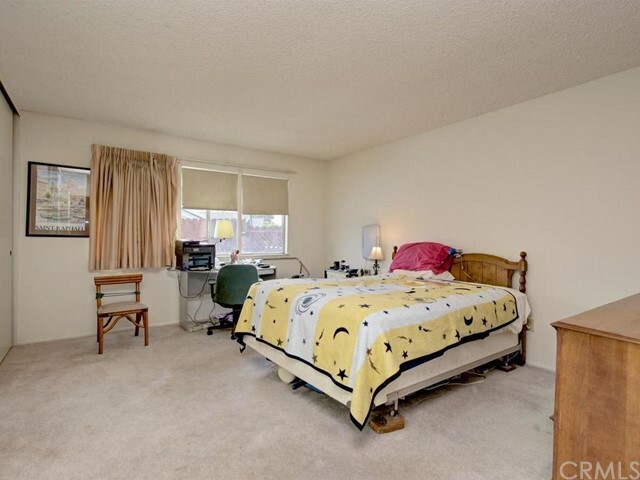 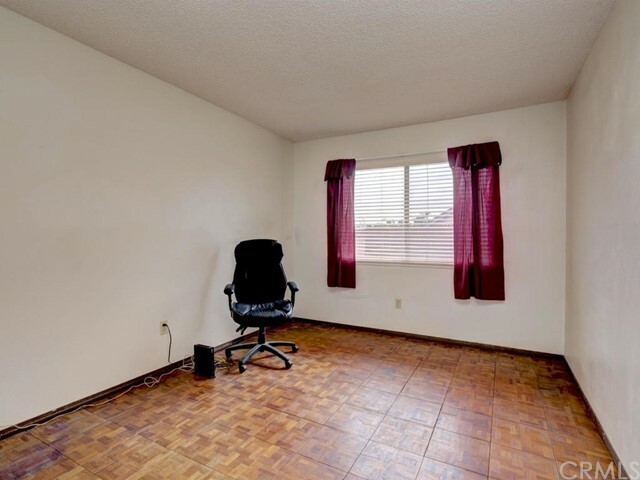 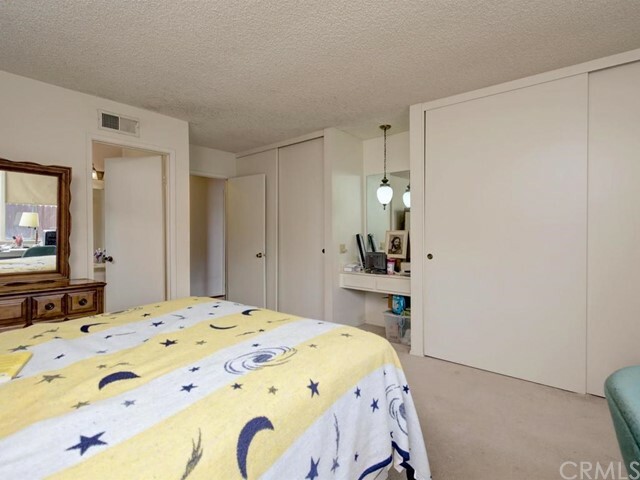 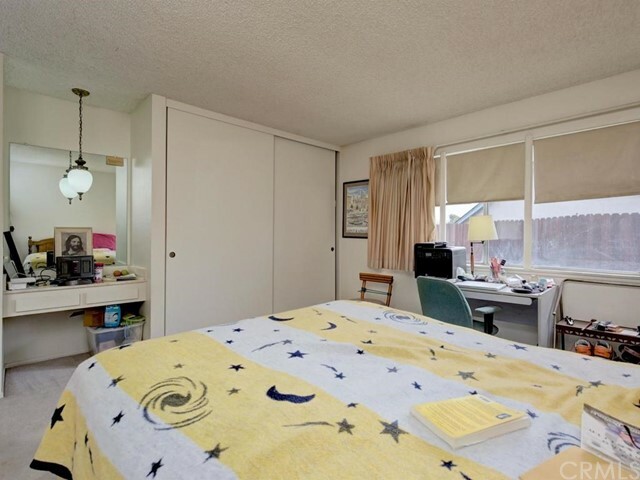 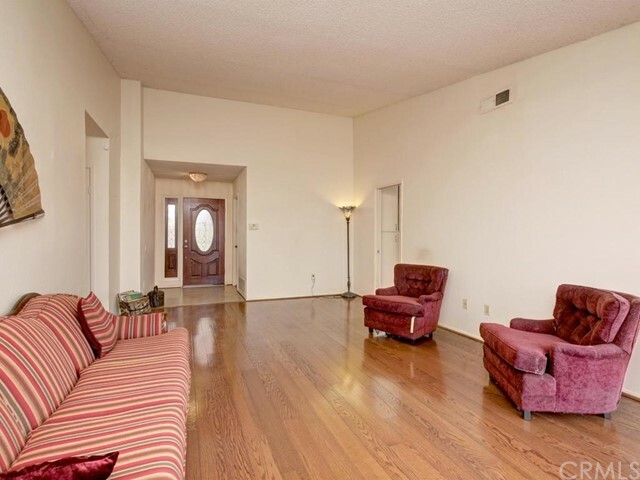 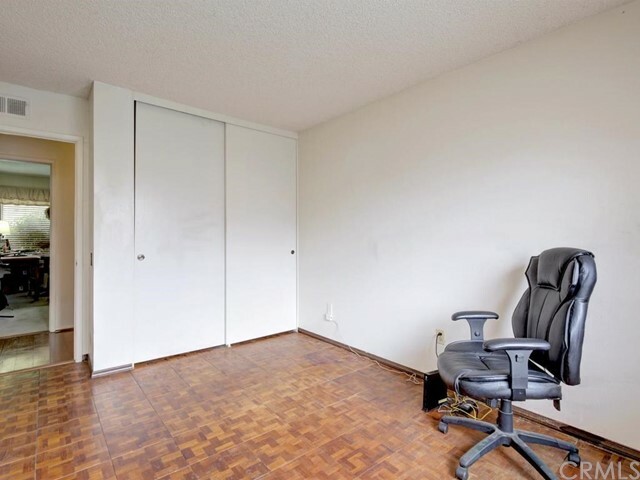 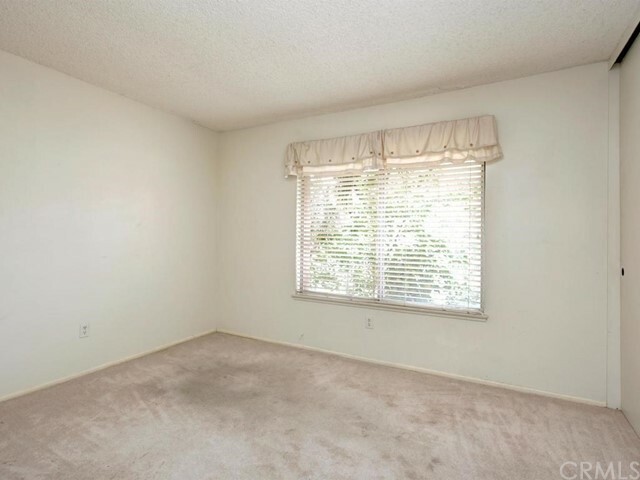 All Bedrooms are Good Sized w/ Ample Closets & Storage! 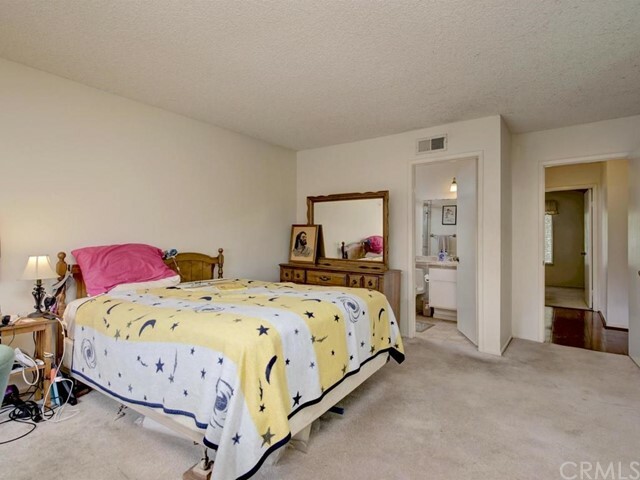 Master Bedroom is Oversized w/ Lg His/Her Wardrobes, A Built in Vanity and Attached Master Bath. 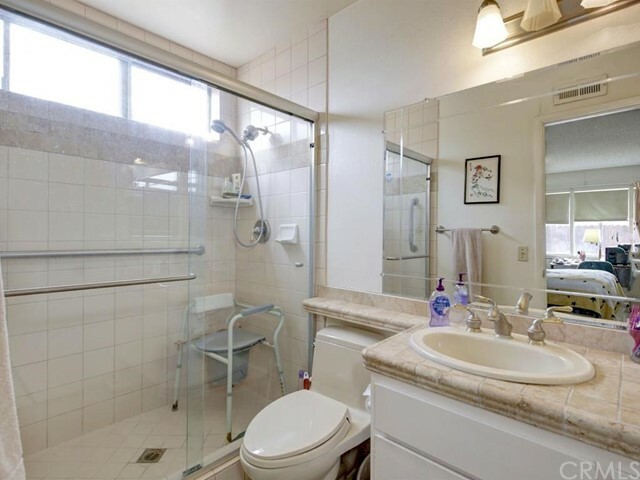 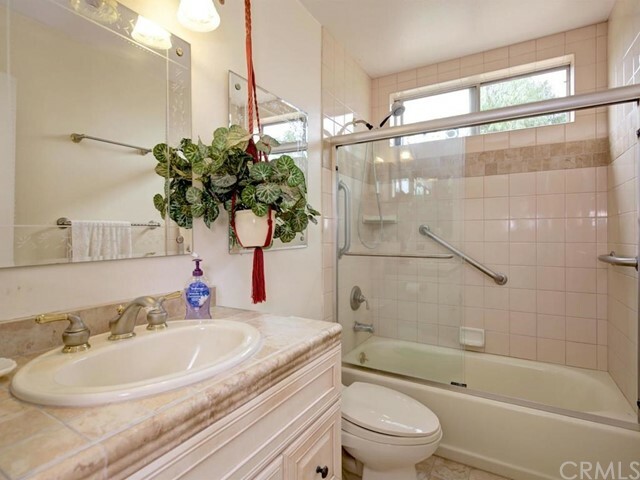 Both Baths are recently upgraded with Newr Ceramic Tile Shower/Bath Surrounds, Flooring, Glass Enclosures, Matching Tile Countertops, Low Flow Commodes and Newr Fixtures. 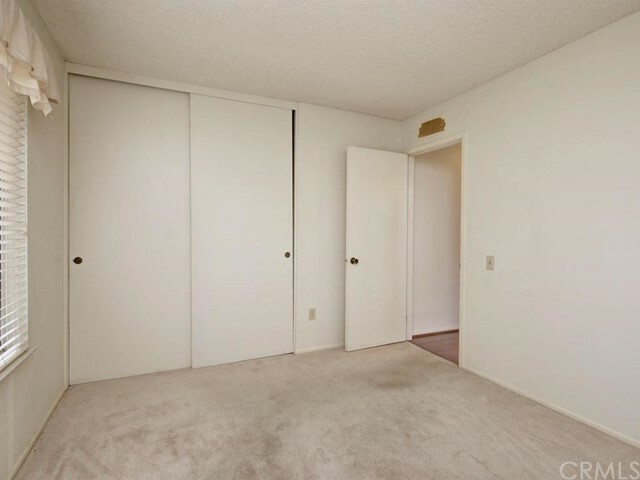 FA/AC Is Newer. 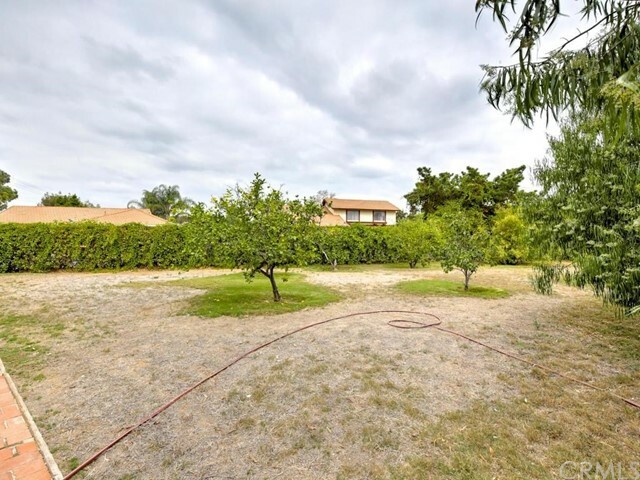 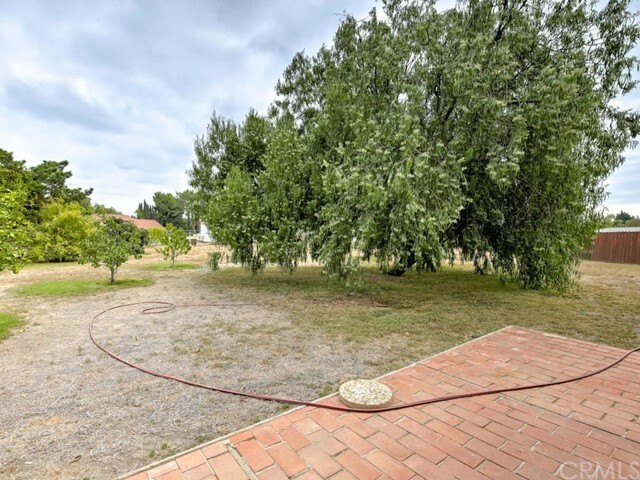 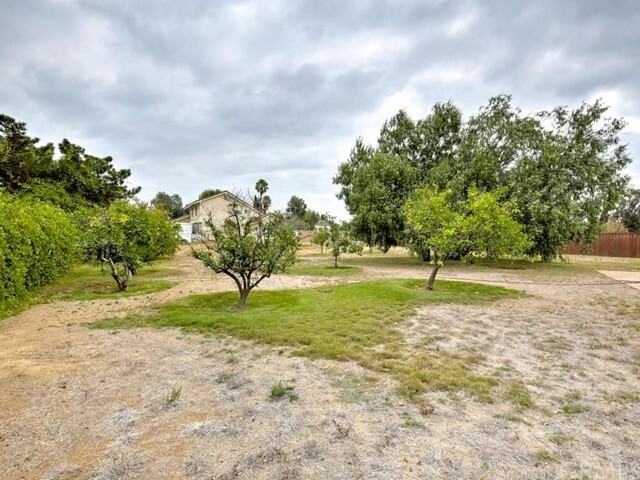 Be sure to Walk the Property, You have your Own Private Fruit Orchard, Shade Trees and plenty of Space to Dream!